An international hospital with commercial and residential facilities will soon come up in Hyderabad. The hospital will be developed by New Delhi-based Hospitalia Eastern Private Ltd., which represents the Fortis Hospitals. The Municipal Administration and Urban Development (MA&UD ) department issued a GO (No 482) on Monday allotting four acres land at Khanamet village in Serilingampally mandal on 33-year lease basis to the company. The estimated cost of the project would be about Rs 200 crore. During the lease period, the developer would pay five per cent of market value of the land, which is Rs 10,000 per square yard, or approximately Rs 96.8 lakh as annual lease rent with annual escalation of five per cent over the previous year. Officials justifying land lease to the group claim that if the hospital is constructed, nearly 1,000 people would get direct employment and another 800 indirect employment at the health facility. The government order said the proposed hospital project would contribute towards better patient care and health management. 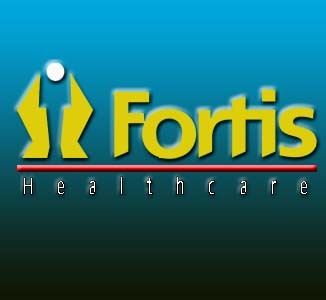 The developer has tie-up with Fortis, a healthcare chain.